We stock a wide range of rigid supports, from aluminium panels to gessoed sheets of plywood or canvas-covered MDF boards. 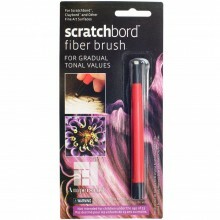 These substrates are suitable for a wide range of painting and drawing techniques, and because do not flex, they can add to the longevity of your artwork. 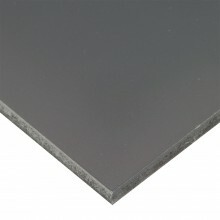 What medium will the board/panel be used with? What is you brand of choice?